Looking for a clean motel that has that 'home away from home feel'? Tired of dragging your luggage through a lobby, hallways and around corners and then up ten floors to get to your room? Then stay with us! The Crest Country Inn is for you. Upon arriving, you will be greeted by our courteous and cheerful staff who desires to make your stay relaxing and comfortable. Our convenient, FREE, at door parking provides a short and safe ten step trip to your car to get those last minute items forgotten in the car. Delight yourself with a 360 degree panoramic hilltop view of the rolling countryside. View ever-changing majestic sunrises and sunsets from your room. Take a stroll along the peaceful sixteen acre hillside where occasional deer, rabbits and pheasants have been known to linger. Built by his parents, the current owners Gary Stake and his wife Kandi, strive to make your stay a memorable one. 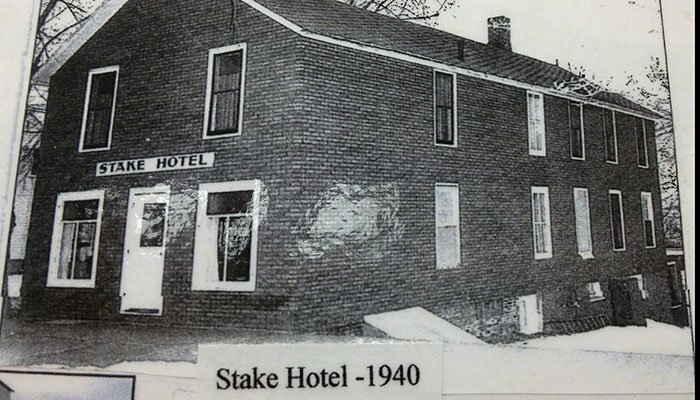 With a history of Iowa County hoteliers since the late 1800's on both sides of Gary's family, it is their desire that this family-owned hotel pass down the same personal customer service and hospitality his parents, grandparents and great grandparents are renowned for. "Our goal is to make a difference with every guest, every time," says Gary. "And it is to that end, our staff and we strive. You don't have to stay with us, even though so many of our guests return time and time again. We realize you have many choices for where to stay. Try us! You'll be glad you did!!" 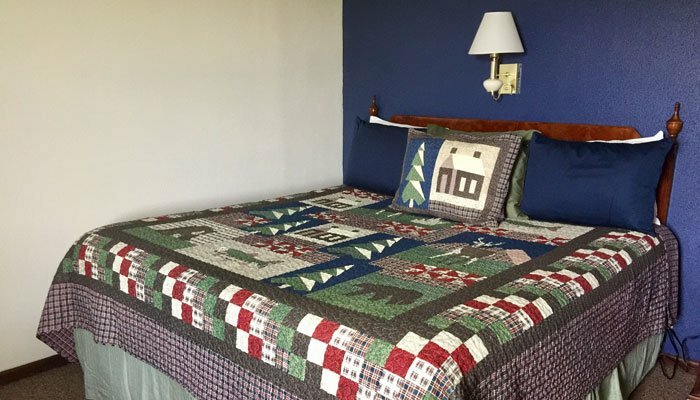 The Crest Country Inn is a 'home away from home,' yet close to area attractions like restaurants, Tanger Outlet Center and three Iowa AAA Gem attractions: The Amanas Colonies, Kalona, and Pella, Iowa. Relax and enjoy a restful night of sleep in one of our comfy king size beds. Each room comes with a flat screen TV, refrigerator, microwave, free Wifi, and free at door parking. Original Stake Hotel Founded by Harry and Florence Stake in the late 1800's, was located on the Northwest corner of the Williamsburg, Iowa Town Square. Four generations later, the Crest Country Inn follows the same warm hospitality handed down from their ancestors. 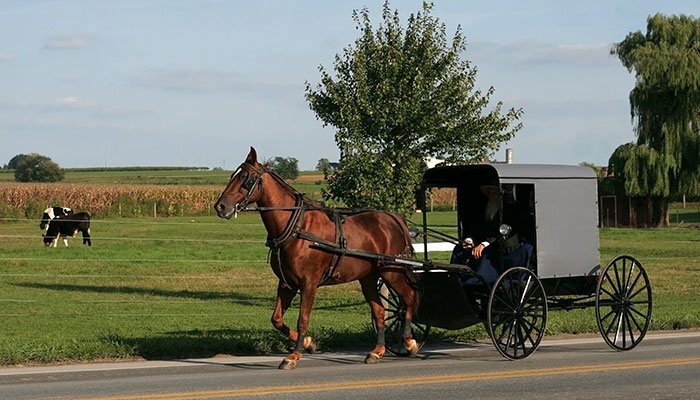 Take a trip back in time to nearby Kalona, Iowa to an Amish/Mennonite Community for fabulous meals and a day's outing in the country to enjoy bakery goods, antiques, Amish quilts and tours.